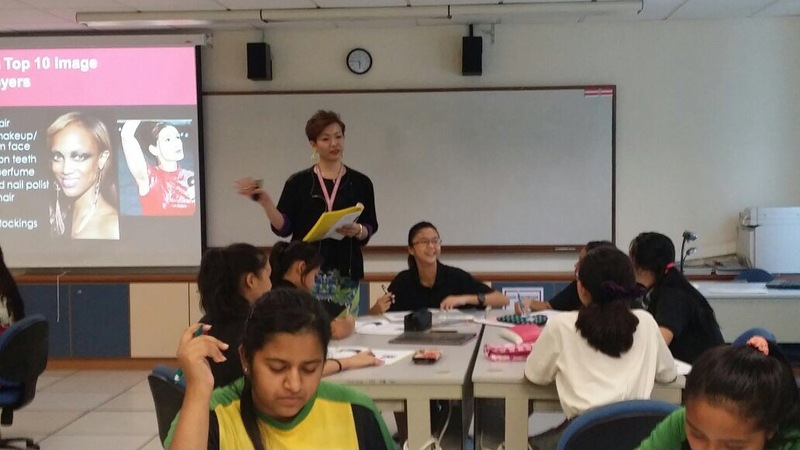 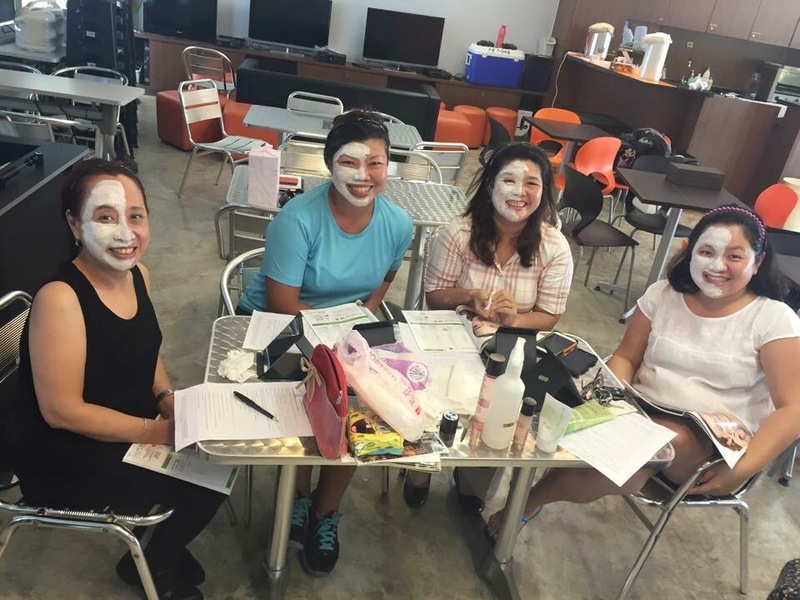 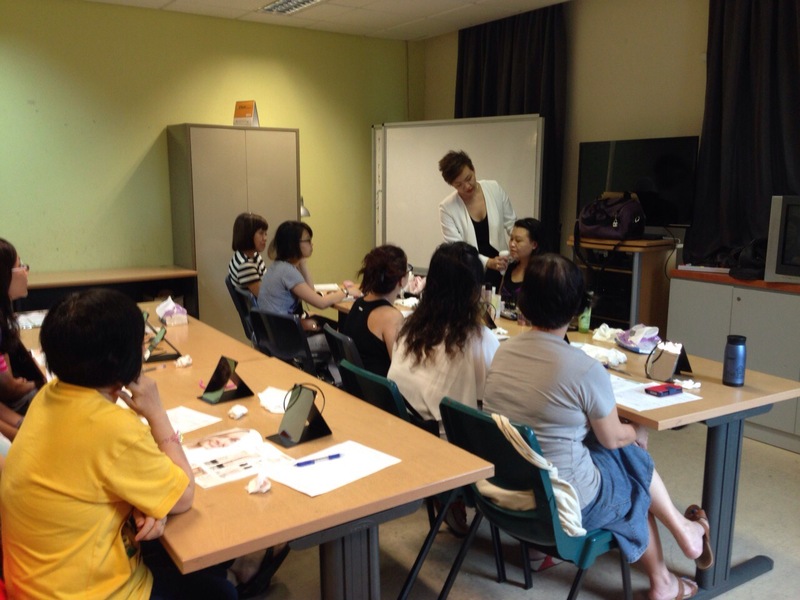 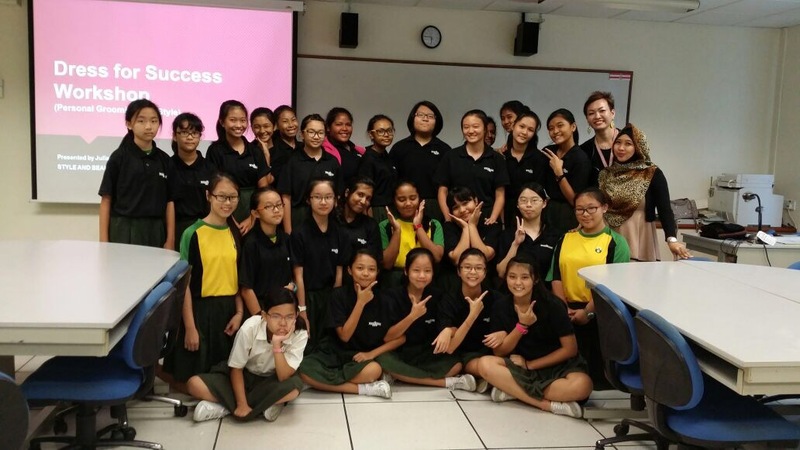 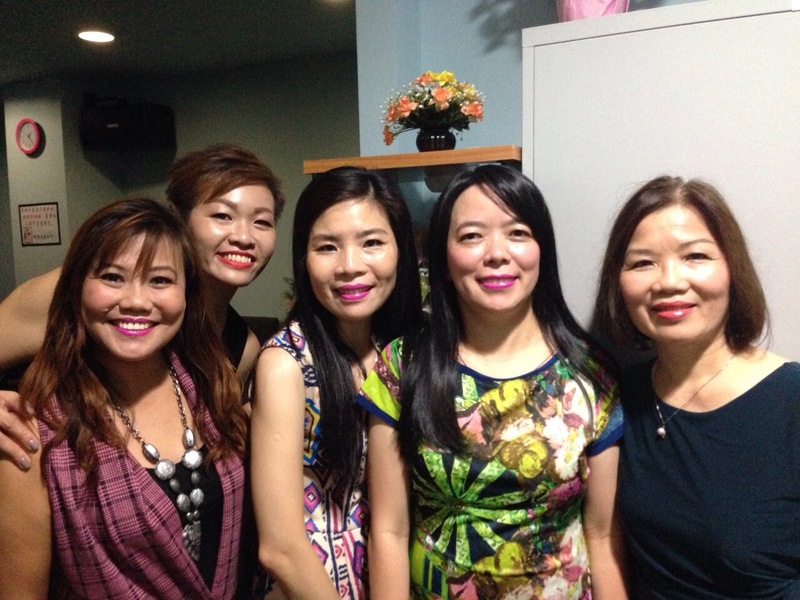 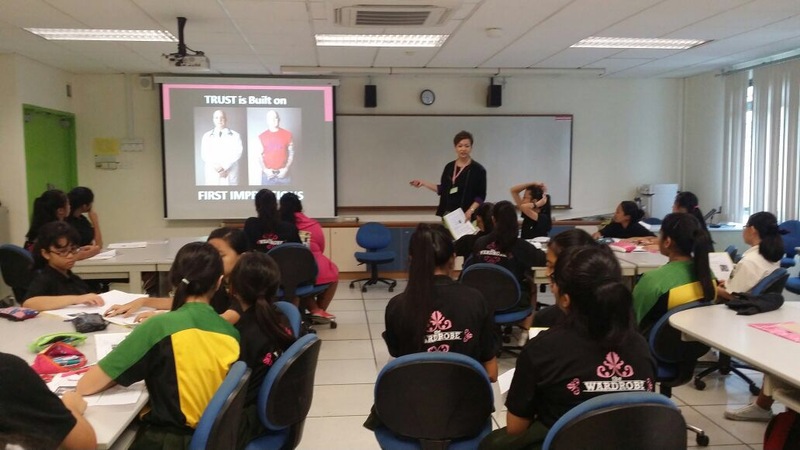 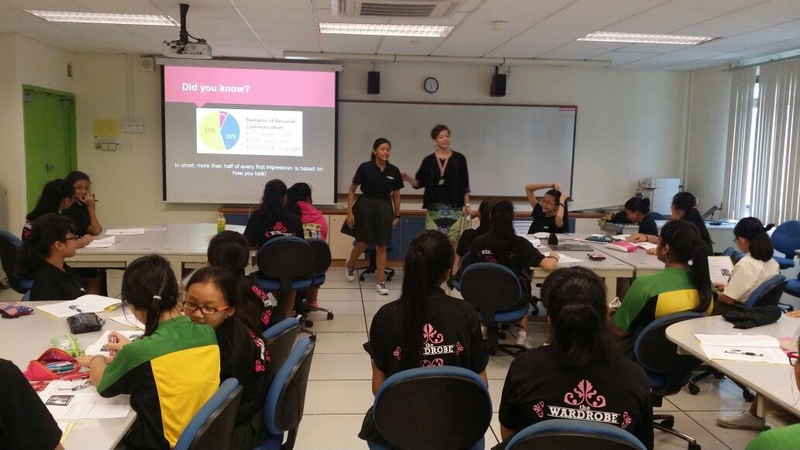 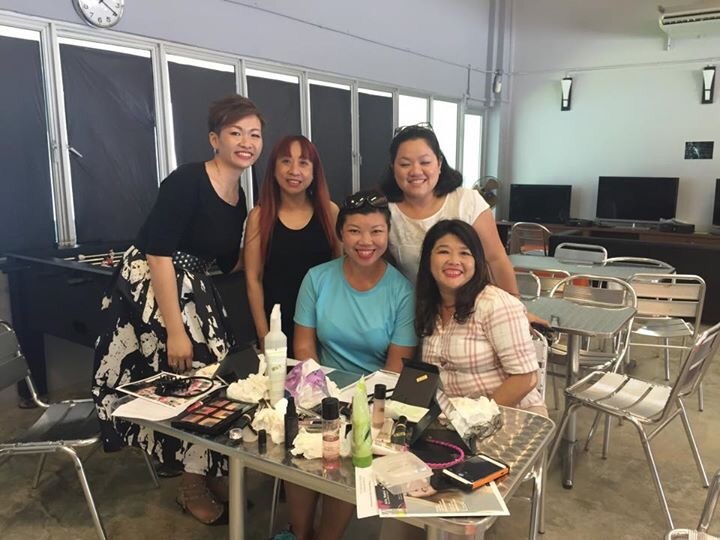 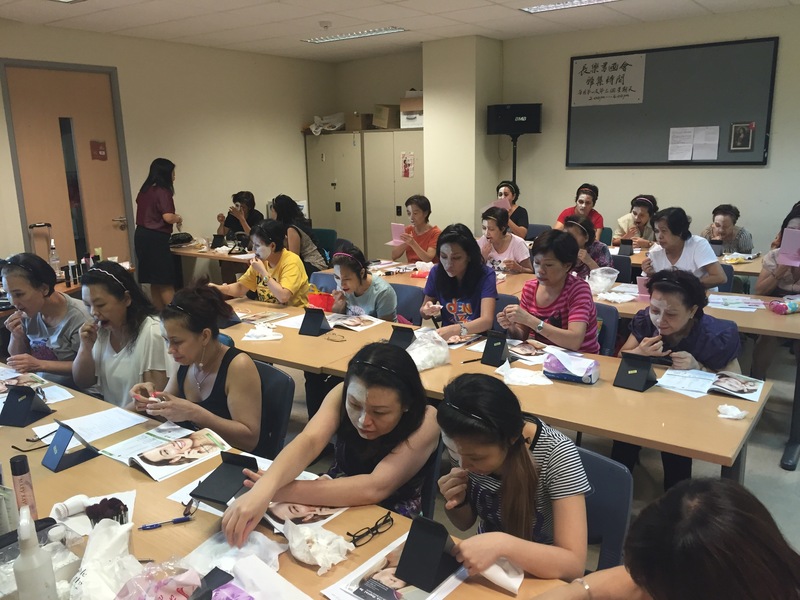 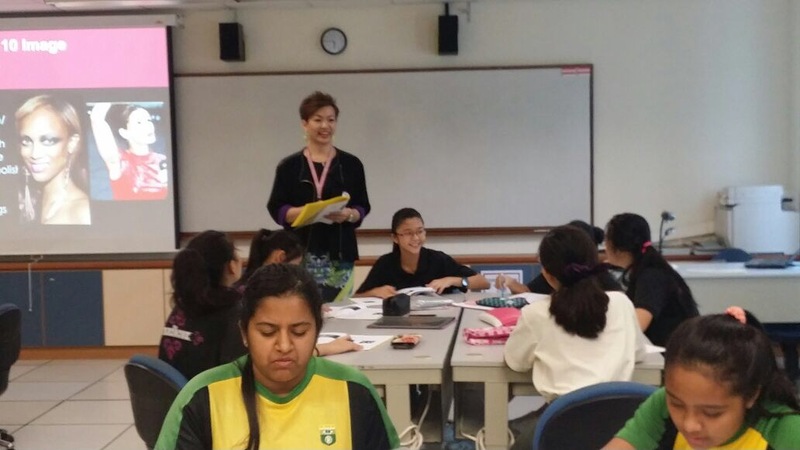 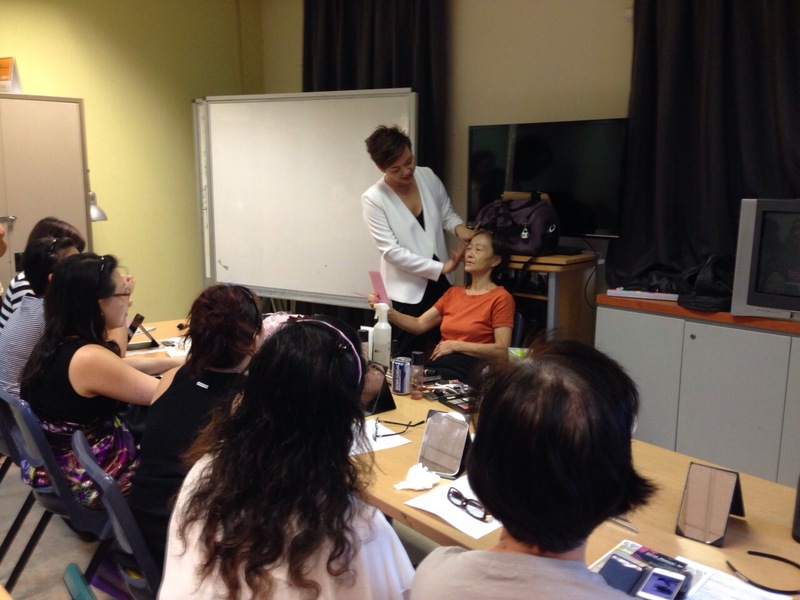 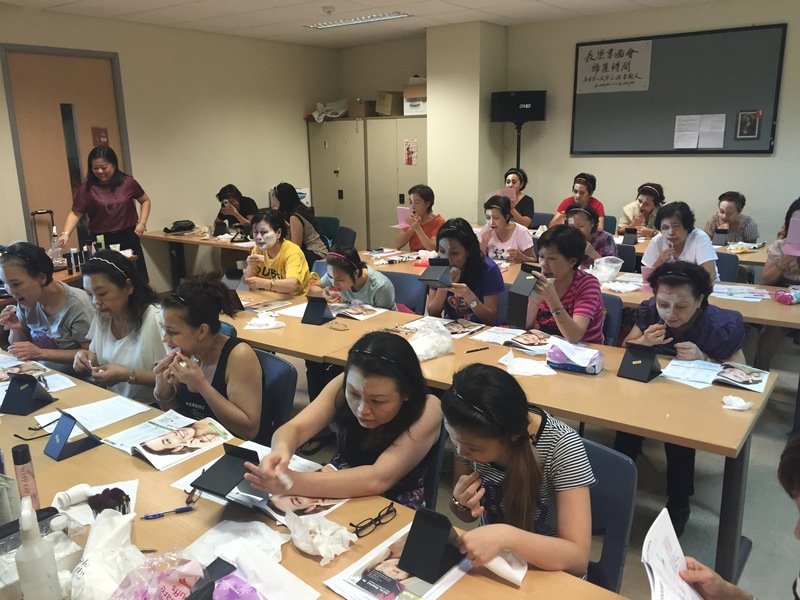 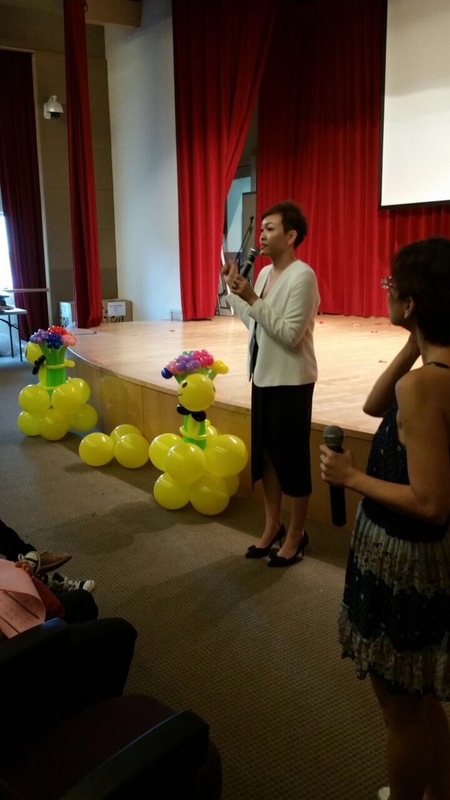 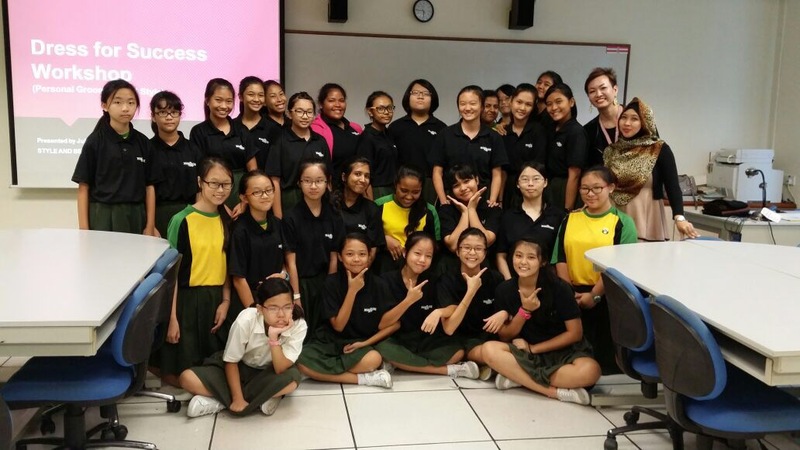 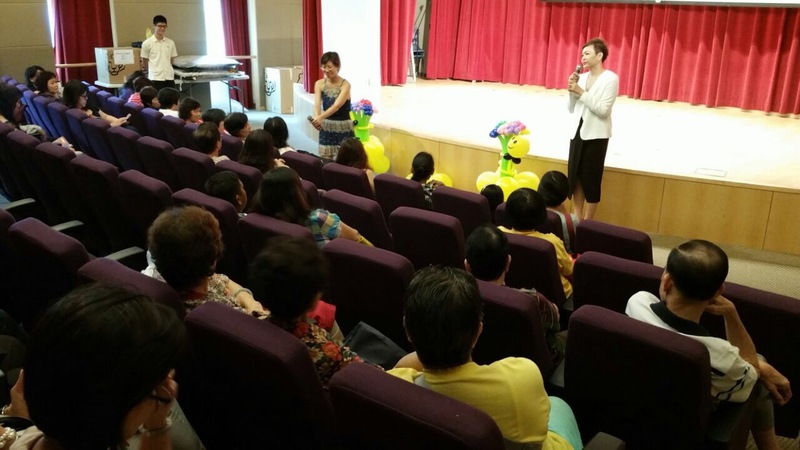 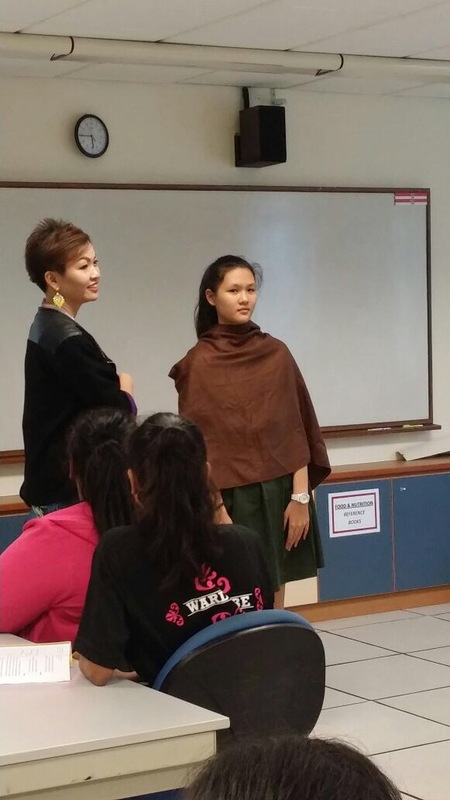 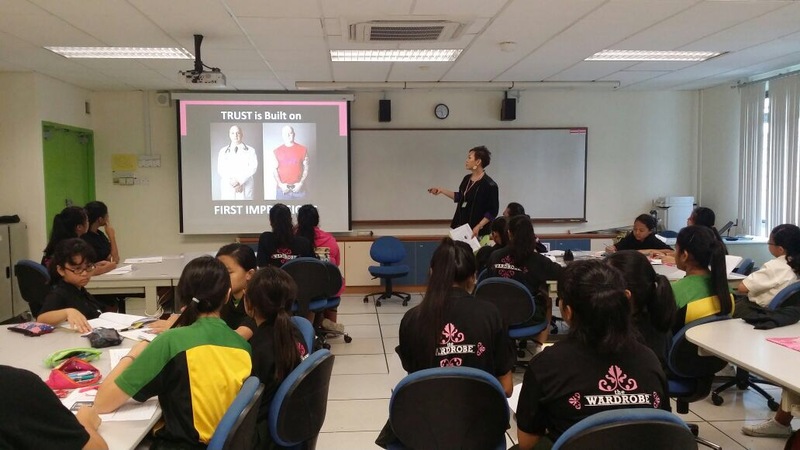 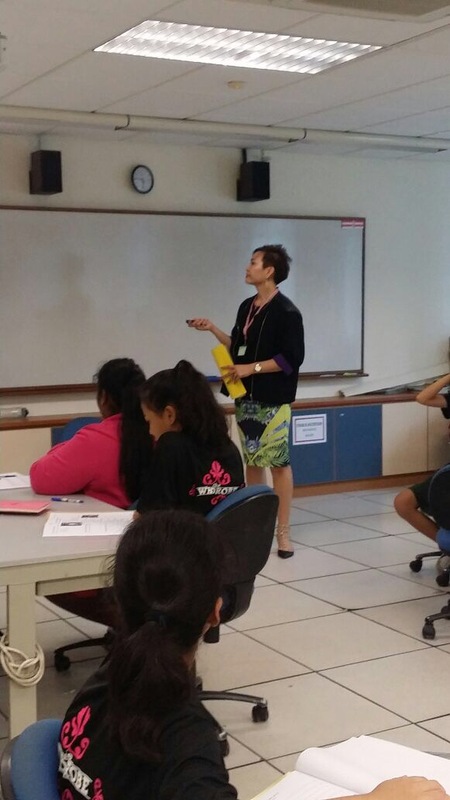 Enriched 40 women in Sengkang Community Centre today! 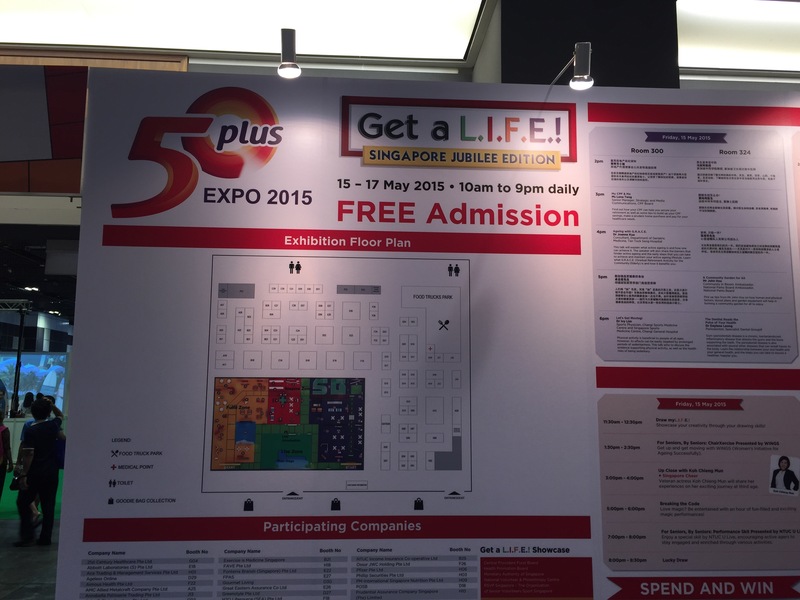 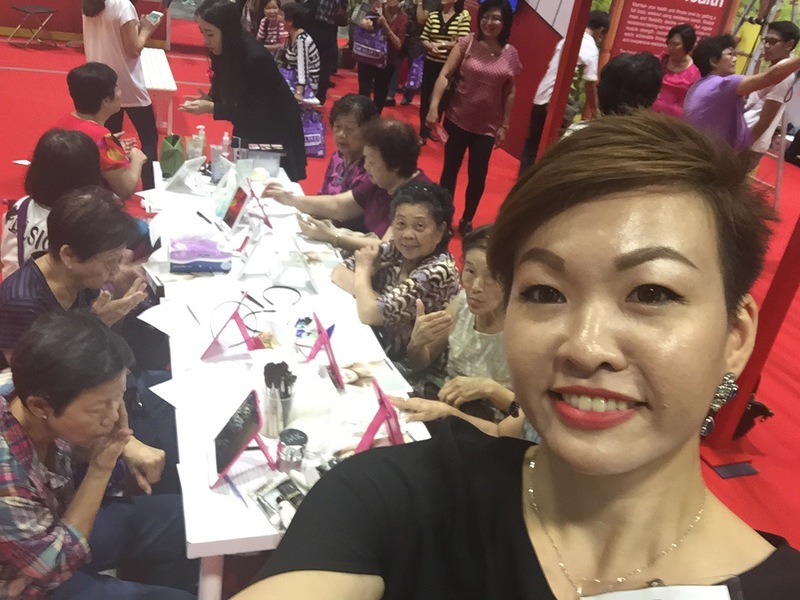 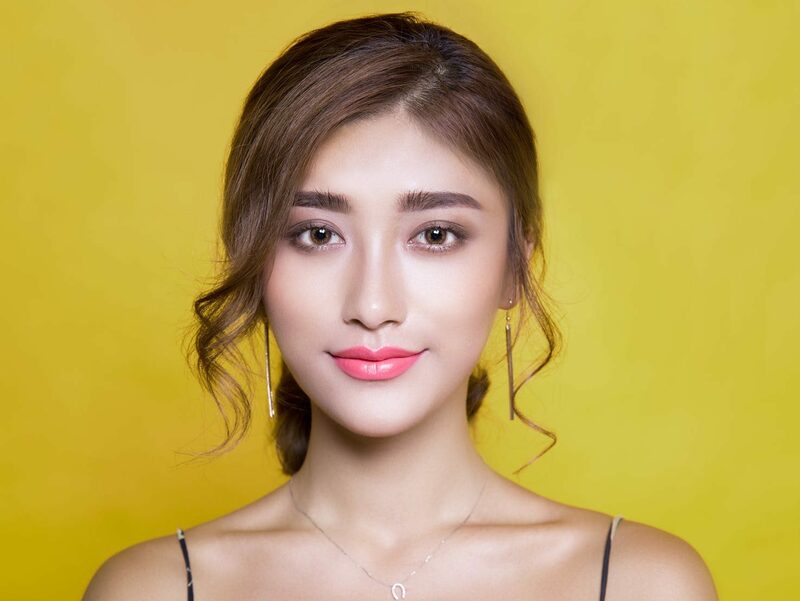 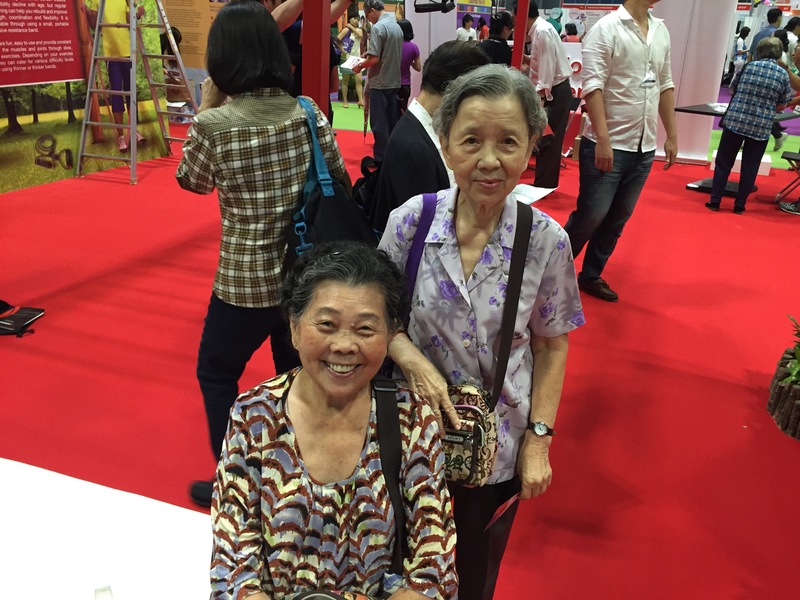 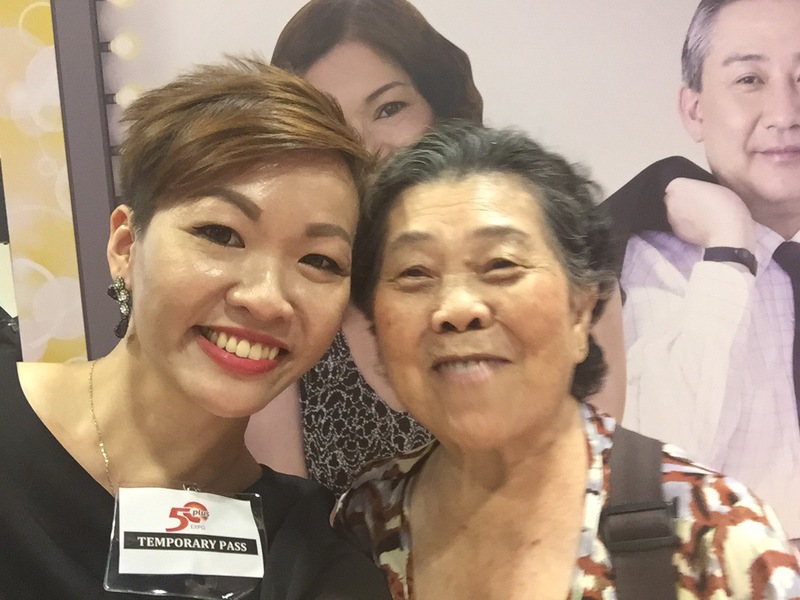 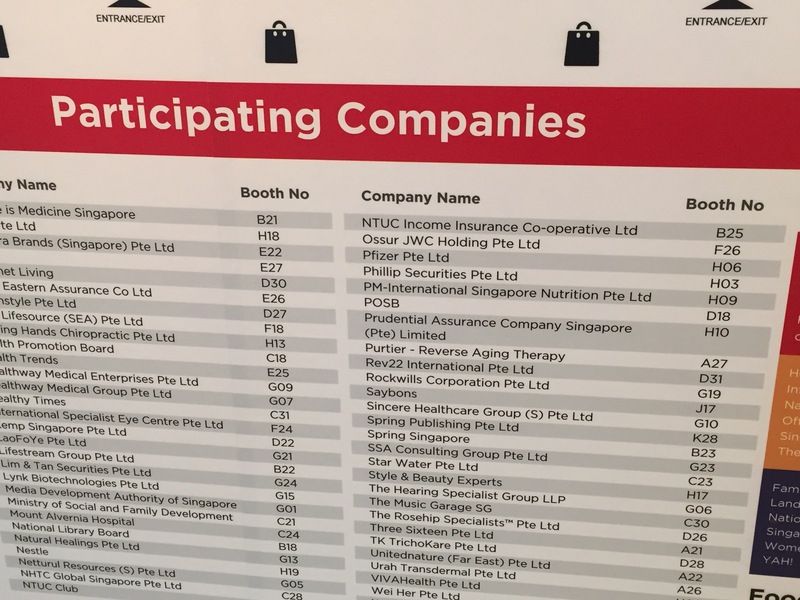 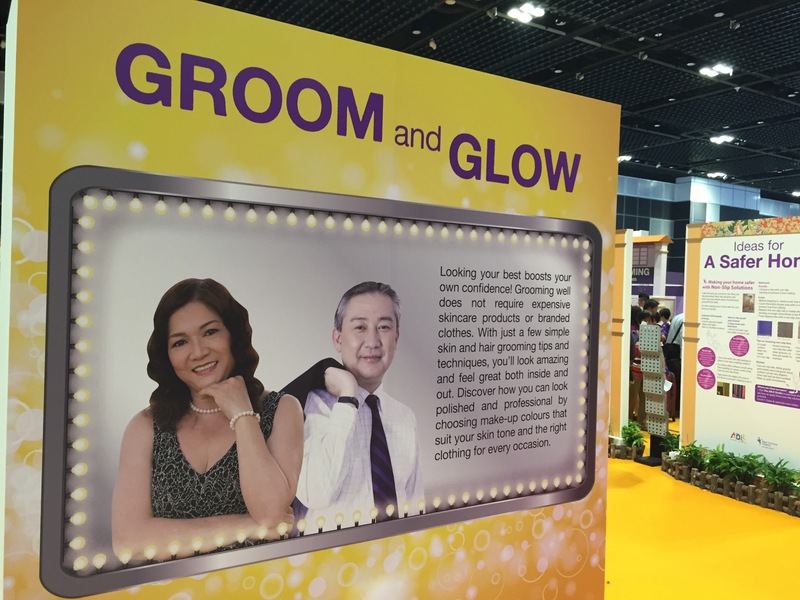 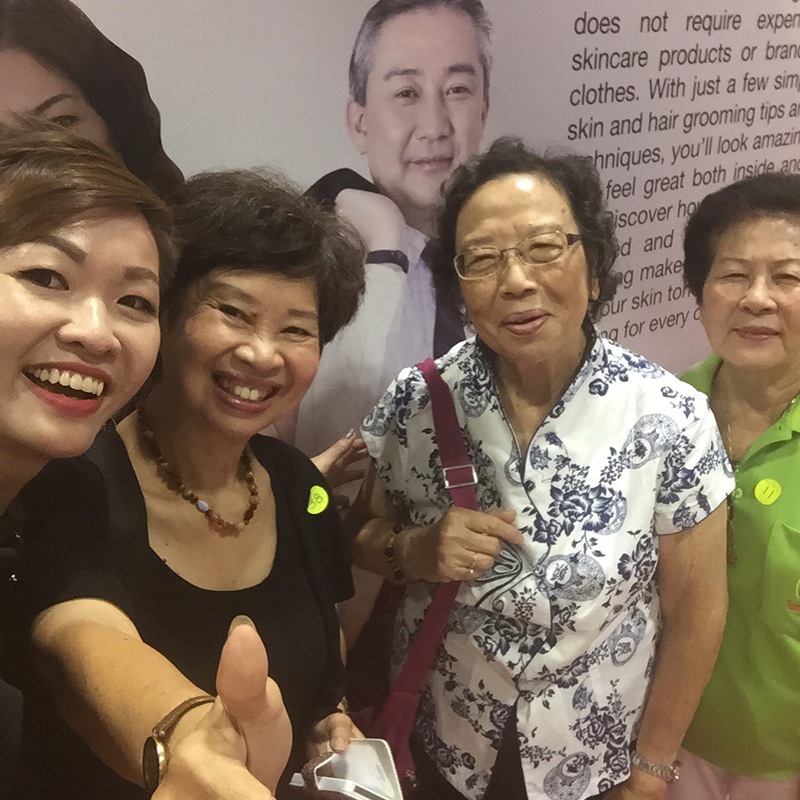 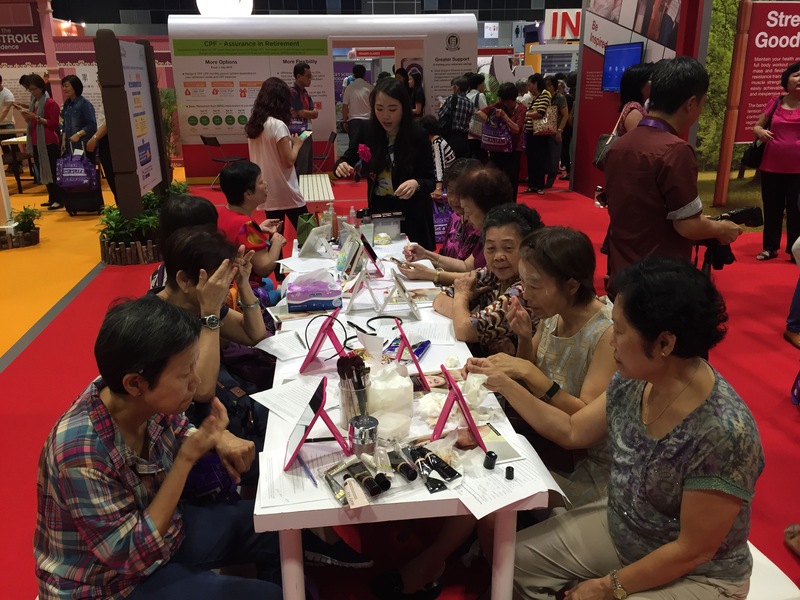 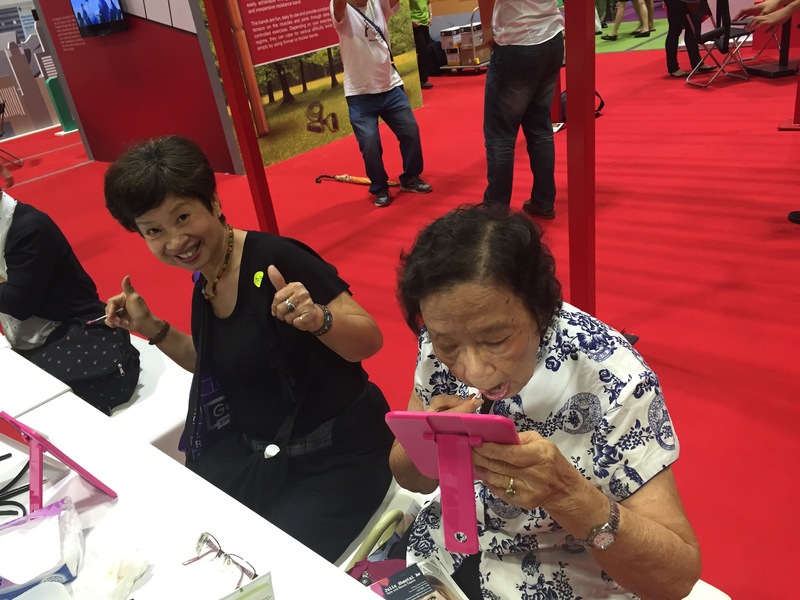 We were invited by Pico for Singapore 50plus – Get a Life event at Suntec City Convention centre having grooming workshop at 1030am to 7pm! 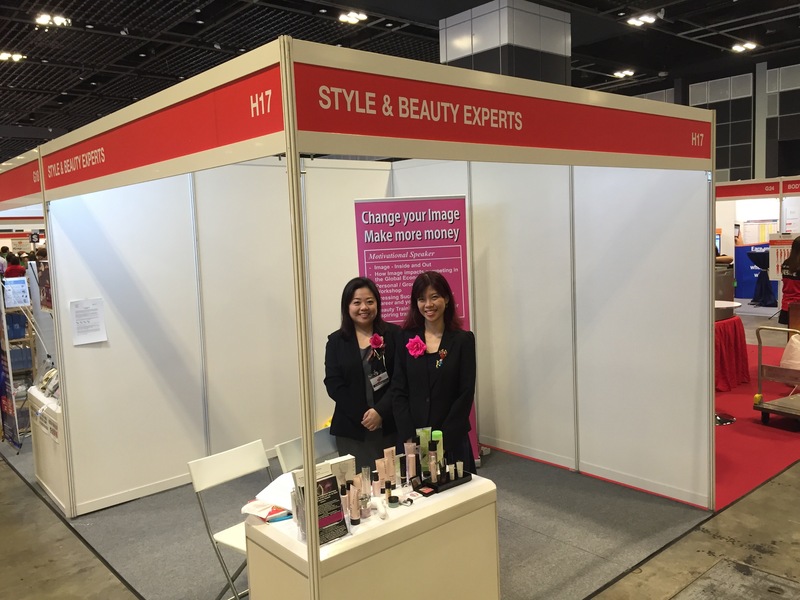 Come drop in and say hi to us! 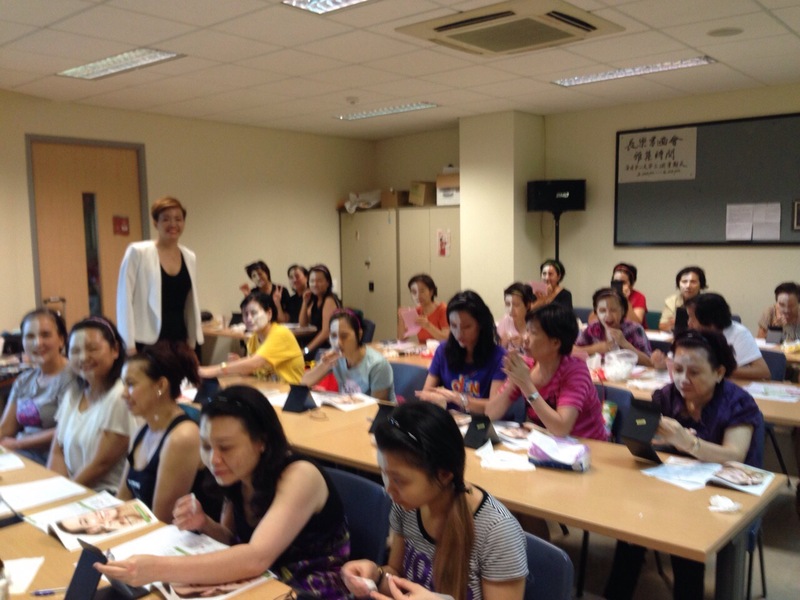 We are at Fairfield Methodist school today with the Parents group!